Coincidentally our September P&I Early Talent develop&&impact onboarding event coincided with the start of Month of Service so clearly we were eager to engage the ET group in a CSR event and found a great opportunity with the RAFT group. RAFT is dedicated to inspiring and transforming a child’s learning experience through hands on education. They believe in the power of learning by doing, which sparks their interests and helps foster a culture and passion of love of learning. 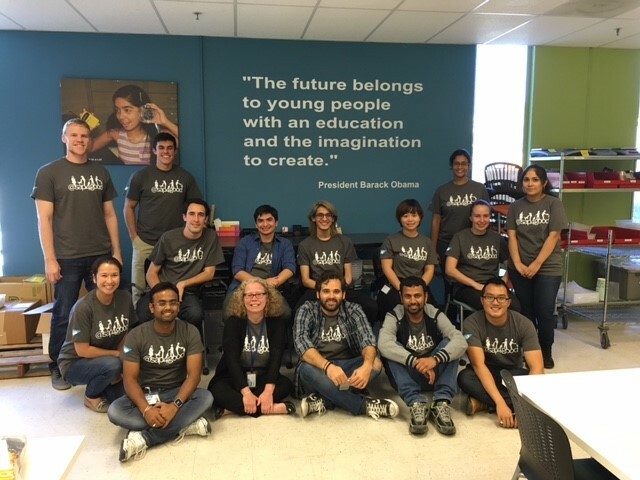 We arrived by bus from the SAP Palo Alto office at the RAFT location at Sobrato Center and were greeted by the staff who gave us a brief introduction about the organization. We then went into the warehouse where we were tasked with creating components for teaching supplies which would result in touching the lives of some 5000 school children. We were cutting up string and straws, which seemed like a simple task but I must admit we were all a bit mystified at first– it was pretty tedious! Soon we got the hang of it and organized ourselves in teams of two. 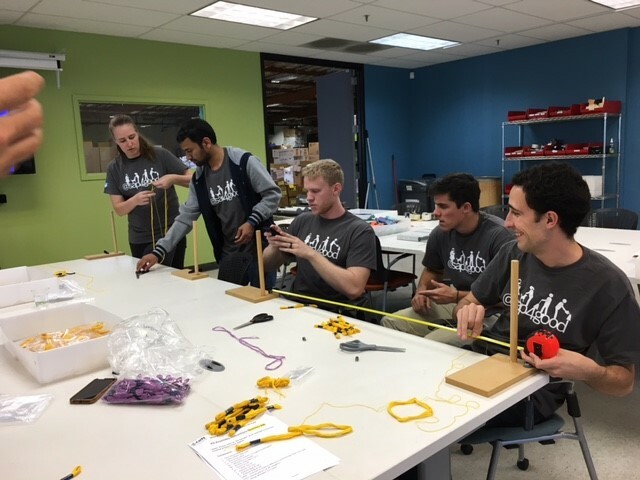 In true SAP spirit this very quickly turned into a competition with teams coming up with truly innovative ways of getting the task done quickly and efficiently. Everyone had a great time and really bonded over this simple task that has such an impact on the learning experience in schools. Several of our Early Talents cited this event as being a highlight in their onboarding week. After an impressive production, we wrapped up at 4 p.m. and got our waiting bus back to Palo Alto.